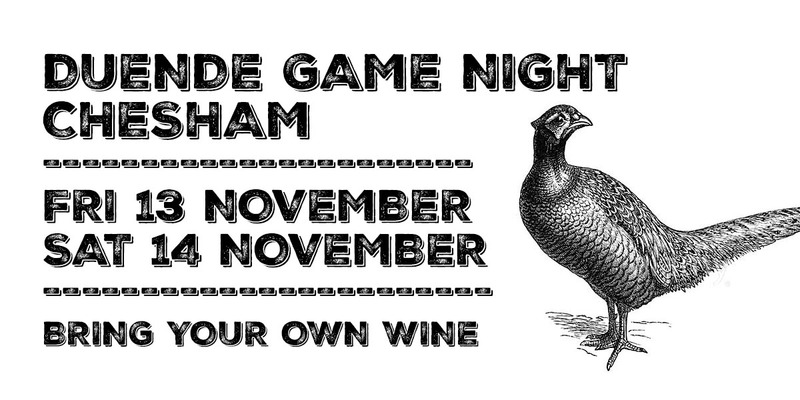 Take me to the river: Bray Village Hall, October. 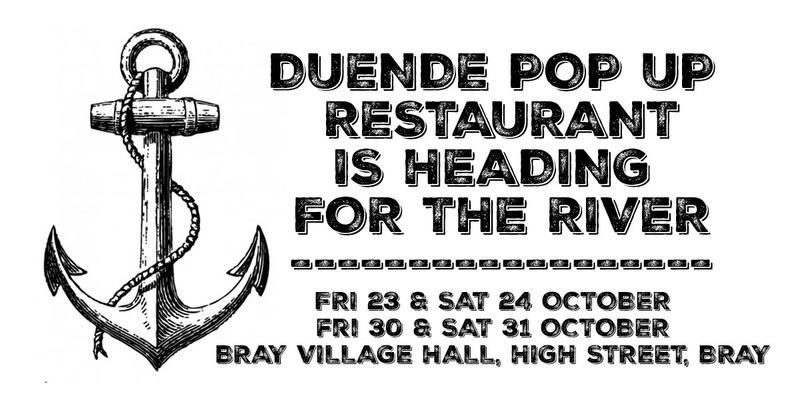 After a summer break, Duende will be popping up close to the river Thames, at Bray, in the Village Hall. 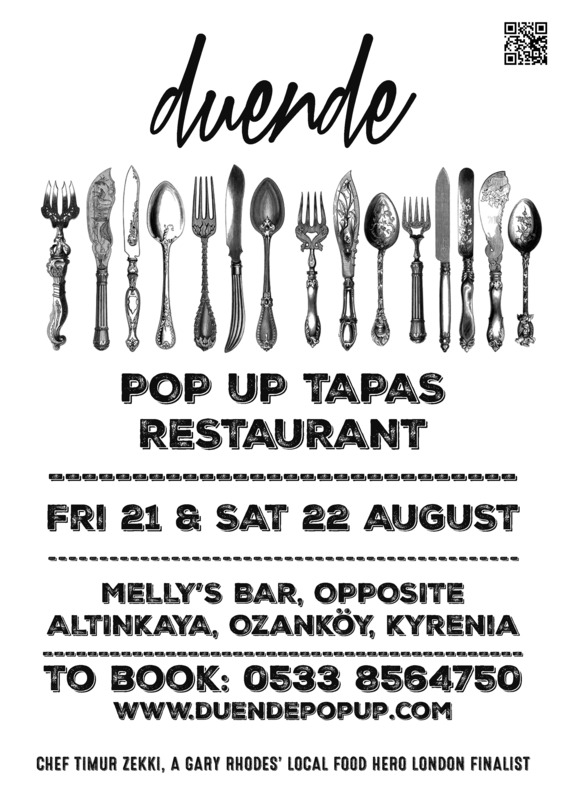 Right next to the fabulous Fat Duck. 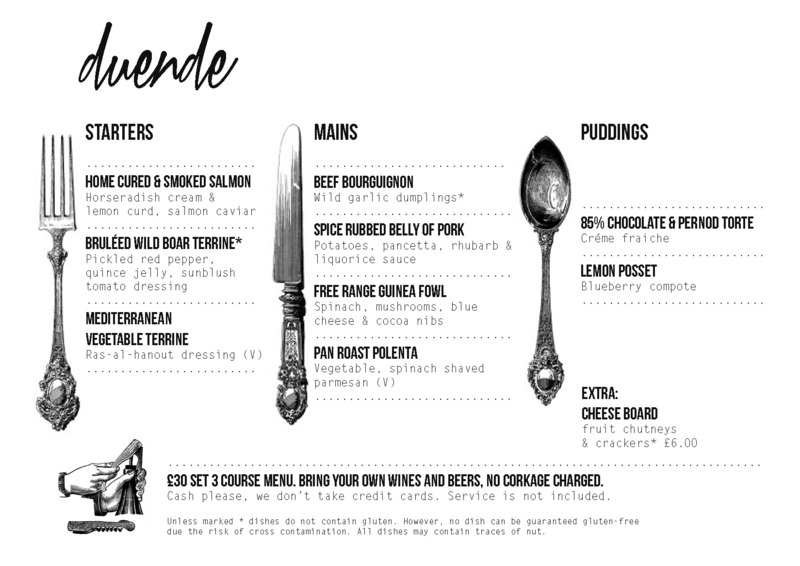 It’s a three courses plus amuse bouche event, as usual, Bring Your Own Wine – no corkage. 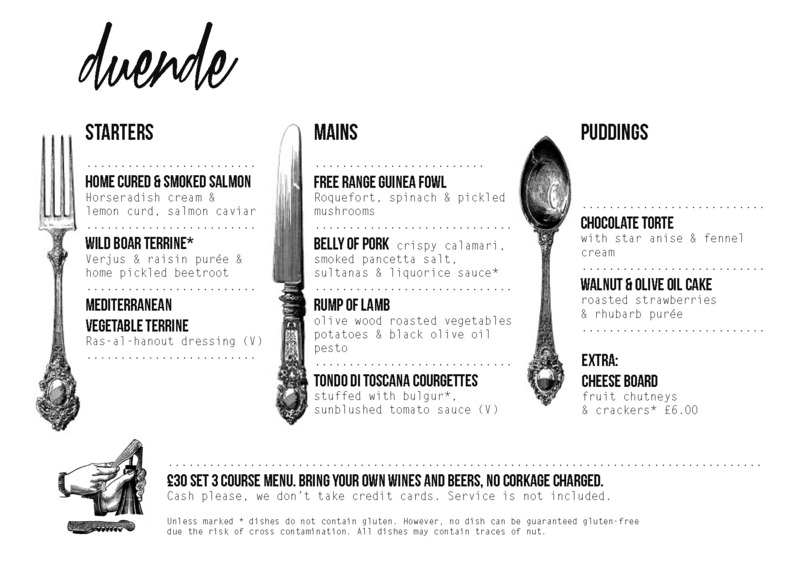 See previous menus for an idea of what to expect. (No snail porridge, I promise.) 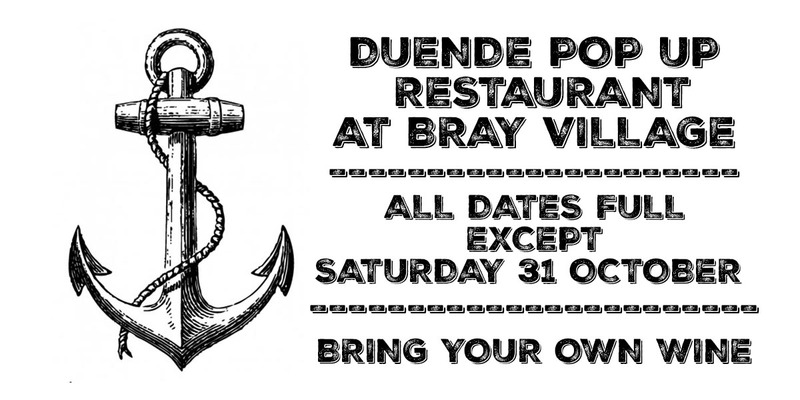 Bookings: duendepopup@gmail.com Bray dates: Friday 23 & Saturday 24 October, Friday 30 & Saturday 31 October. 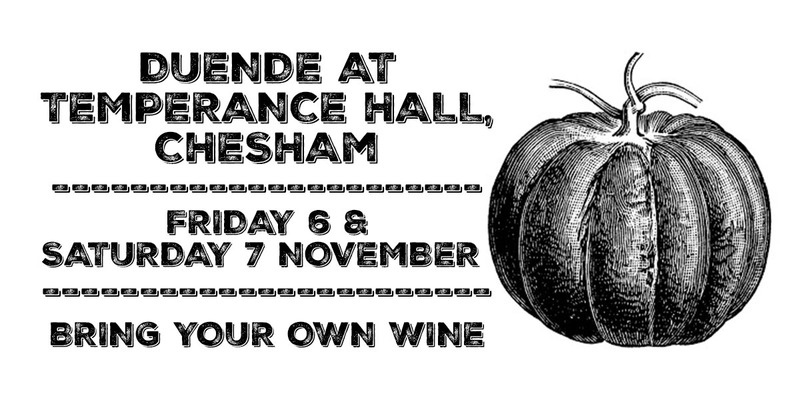 Next Temperance Hall dates are: Friday 18 & Saturday 19 September.